Are you looking for products to help you have a better life or workplace using positive psychology research? Stay tuned - as partners come on board, this page will be filled with links to products that you can purchase and use on your own, in the workplace or with a coach (Lisa is familiar with all of these products and their creators). If you have any questions, please click through on the product links and/or contact Lisa directly. Create more space for real-life connection with this bluetooth beacon and app (video). Card deck of conversation starters also available. All 24 character strengths are presented in detail in this book, giving you a good understanding of what each one means and how to develop it. Choose Happiness at Work gets people talking, laughing, and solving real-world workplace problems while learning science-based strategies to apply at work. Use code LVS25 to get 25% off! Online course also available. The Mindset Board Game is the first of its kind in the world. Developed by Happiness Initiative, it helps participants discover the differences between Growth and Fixed mindsets – a theory by Carol Dweck, a psychology professor from Stanford University. There are many great products at this website. 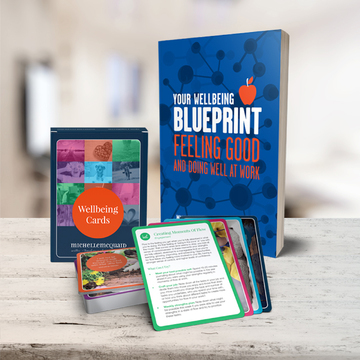 This bundle is a favourite: Based on Martin Seligman’s PERMA theory of wellbeing, these resources have been designed to help everyone more confidently navigate life's highs and lows. 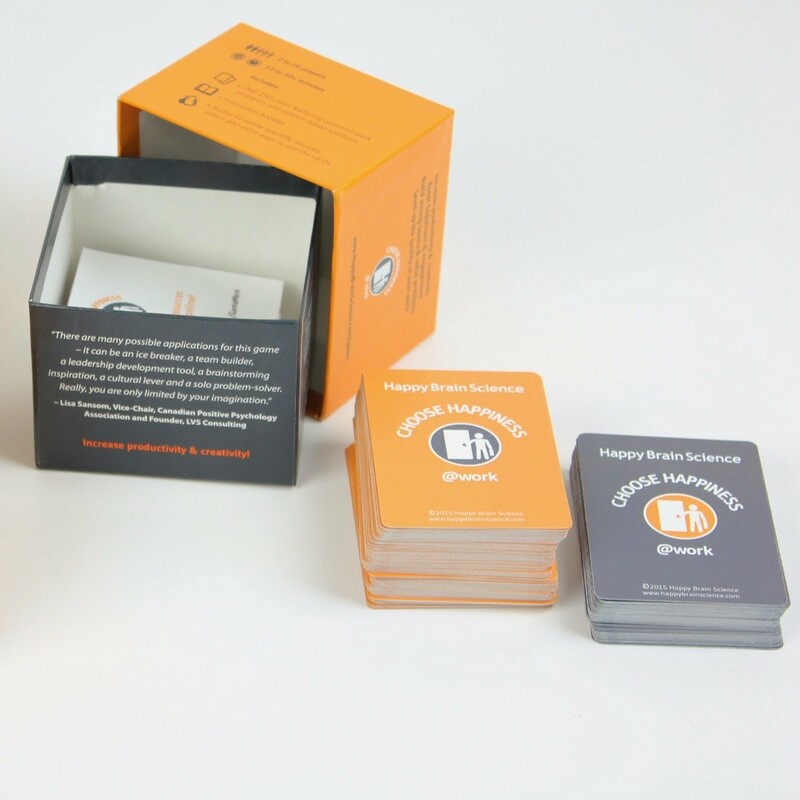 Positive Leadership™ The Game is an interactive card game designed for leaders of all levels that helps you generate innovative solutions to business problems through structured brainstorming. A short, practical guide that summarizes all the research into Human Flourishing (sign up). 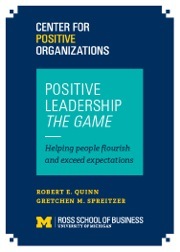 Many graduates of the Master of Applied Positive Psychology program at the University of Pennsylvania have authored or co-authored books. You can learn more about them here. 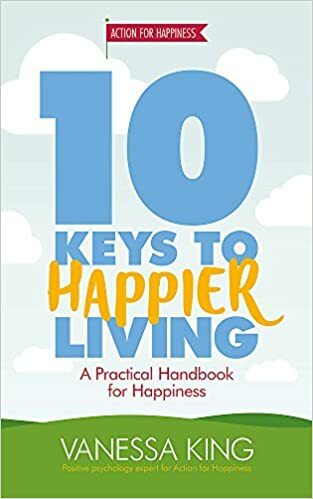 10 key evidence-based actions that have been shown to increase happiness and wellbeing - at home, at work and in the world around you (Amazon). 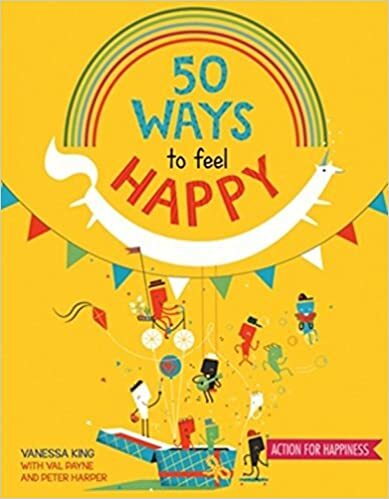 50 Ways to Feel Happy is an illustrated book for children aged 7-11 yrs and includes fun activities and ideas (Amazon). 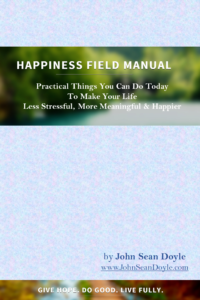 A complete, 8-session mindfulness training template for professionals with everything you need to deliver a high quality, science-based mindfulness training. Each day, pull a "positive task" from the calendar and enjoy completing the challenge that same day -- as a solo challenge, as a pair, or as a group. The calendar is designed not only to build meaning and happiness for you, but also for those around you; outcomes include increased positive emotions, gratitude, engagement, social connections, personal fulfillment, and mind/body awareness.